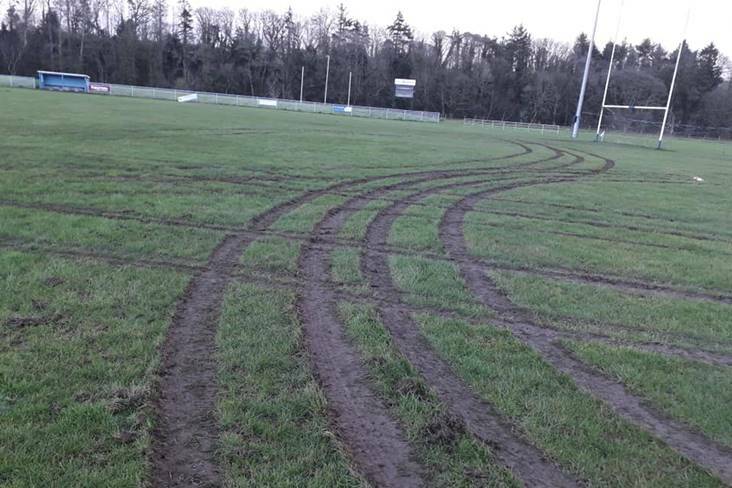 Kilkenny club Thomastown showed what community spirit can do after they played their first match of the year on their main pitch, just a few short months after it had been wrecked by vandals. 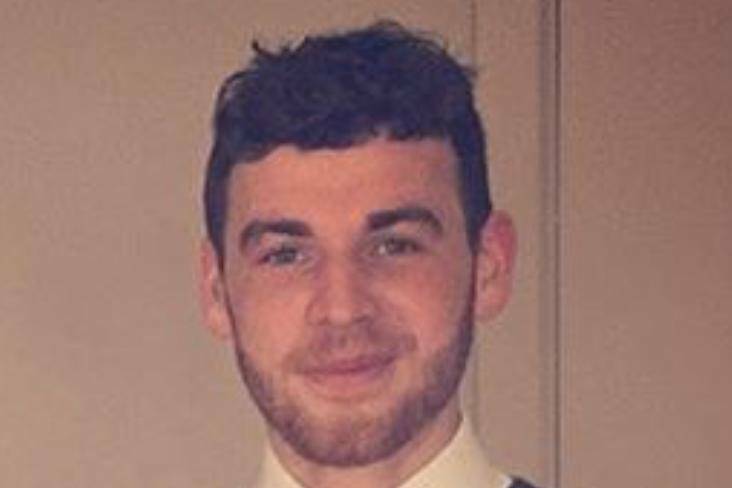 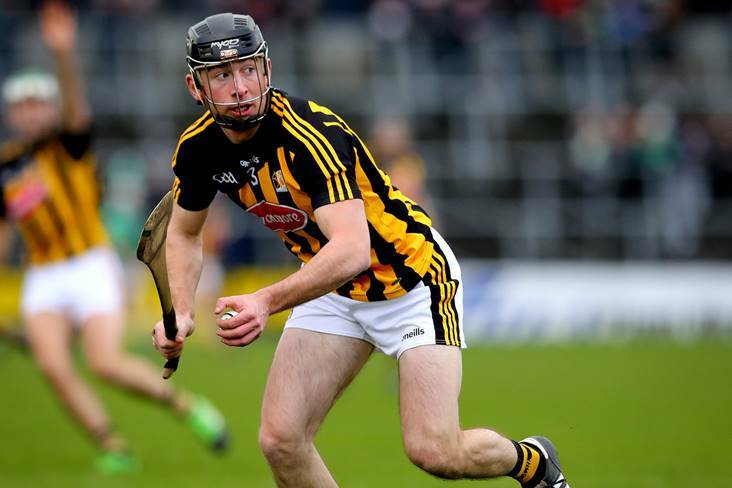 Kilkenny defender Conor Delaney has received the devastating news that his season may be over after he broke his leg in a club match. 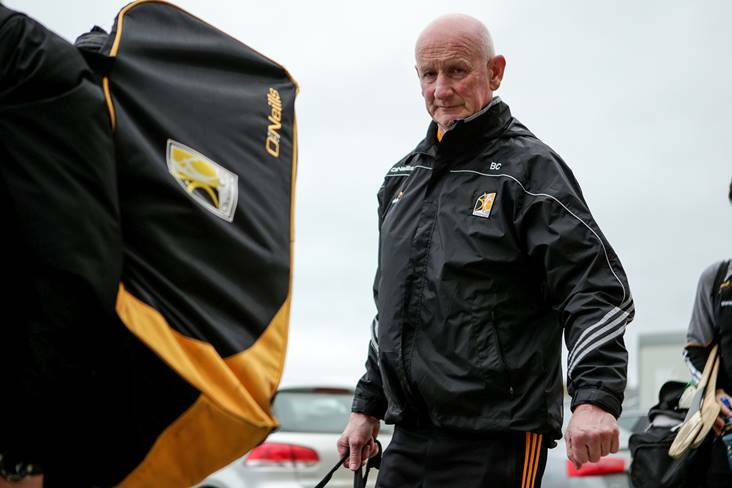 Kilkenny make their return to the Leinster minor football championship later this month for the first time since 2016 when they suffered a humiliating 70-point first round defeat to Wexford. 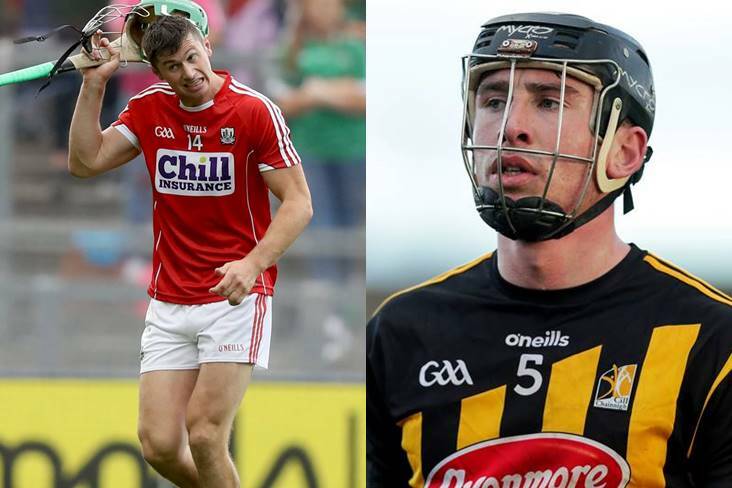 Cork captain Seamus Harnedy and Kilkenny's Conor Delaney are free to play in their county's respective championship openers against Tipperary and Dublin next month. 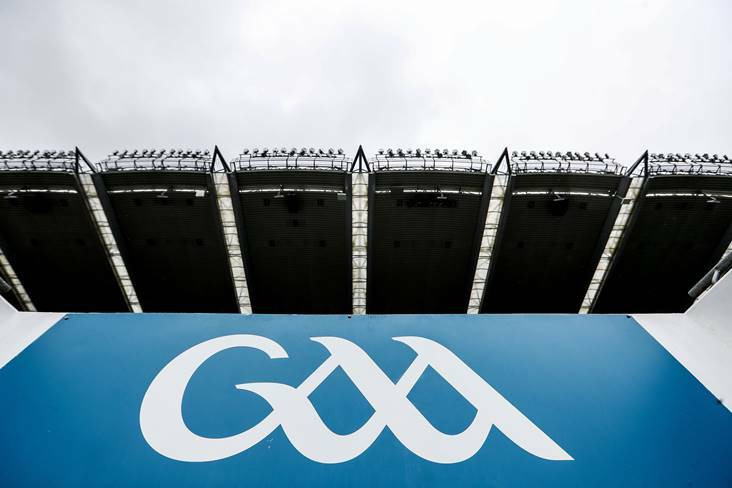 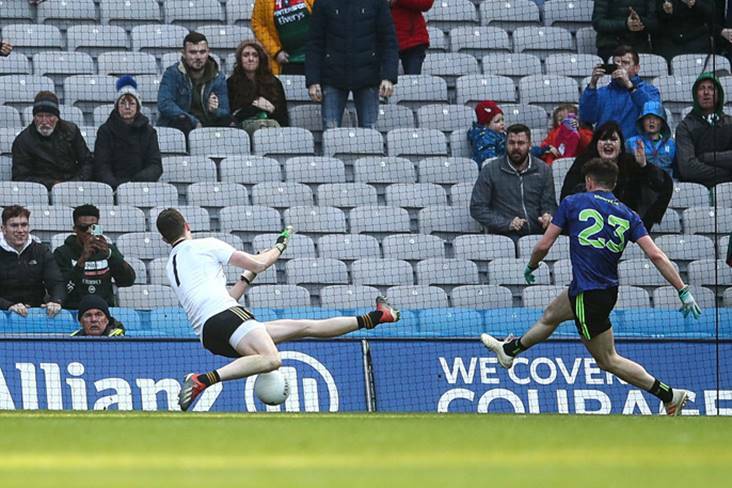 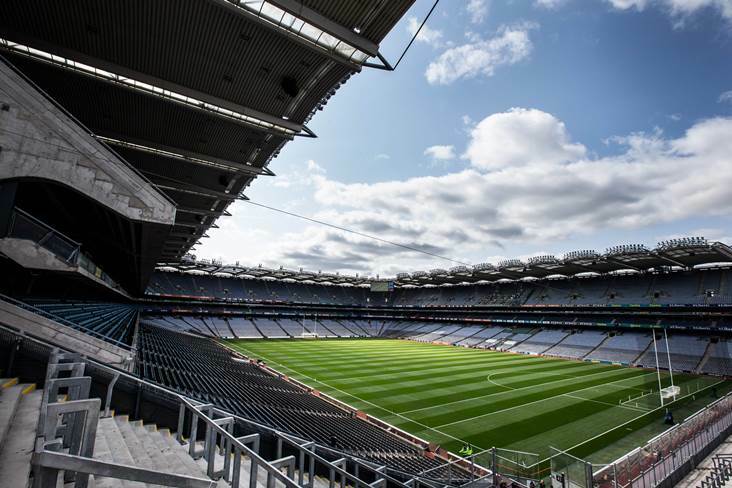 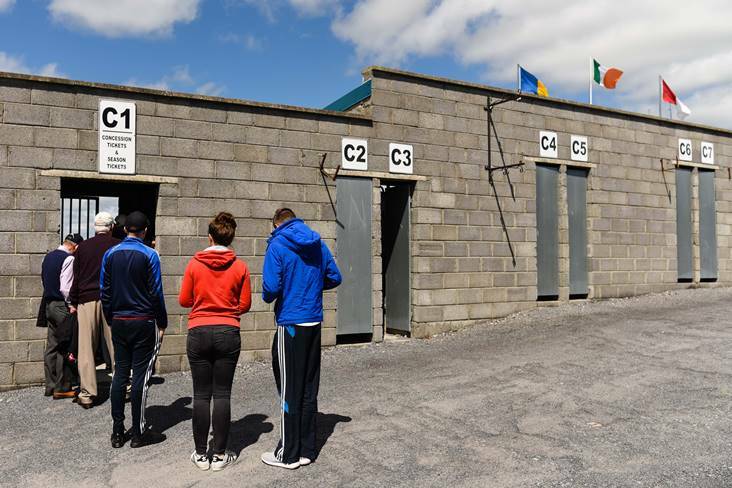 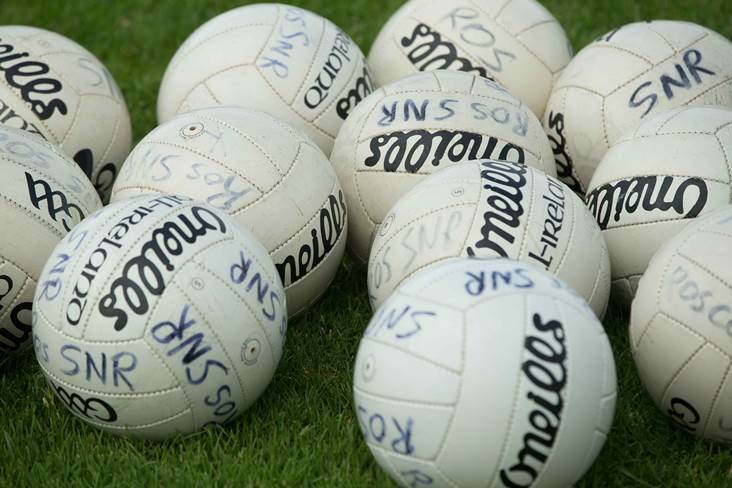 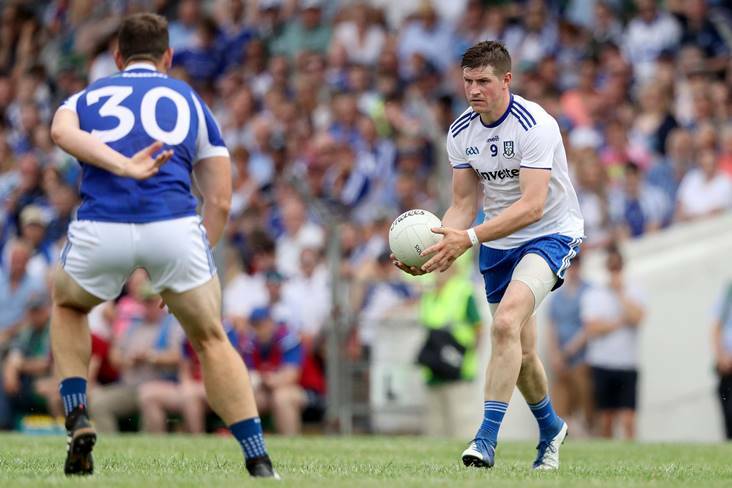 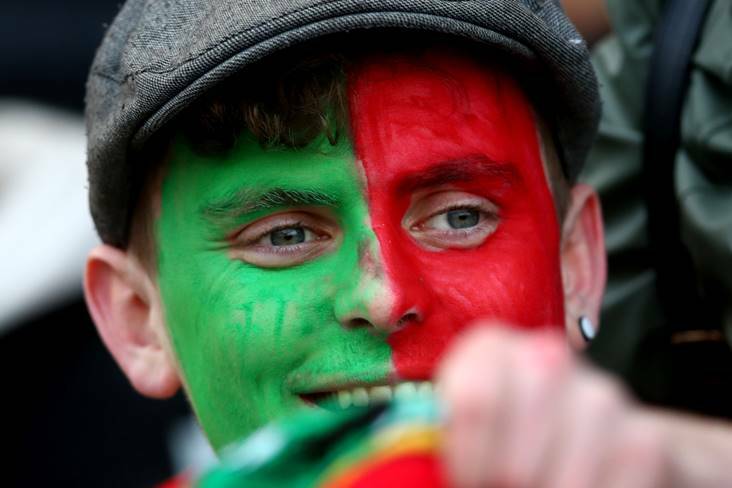 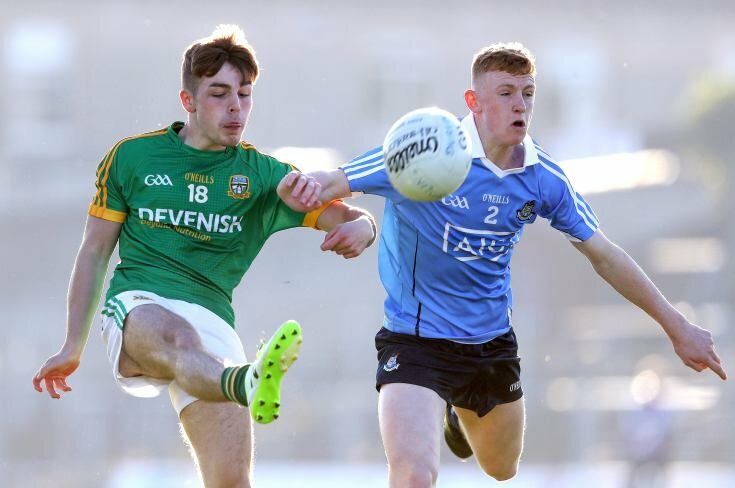 The times, dates and venues for Round 1 of the 2019 Leinster minor football and hurling championships have been confirmed by Croke Park today. 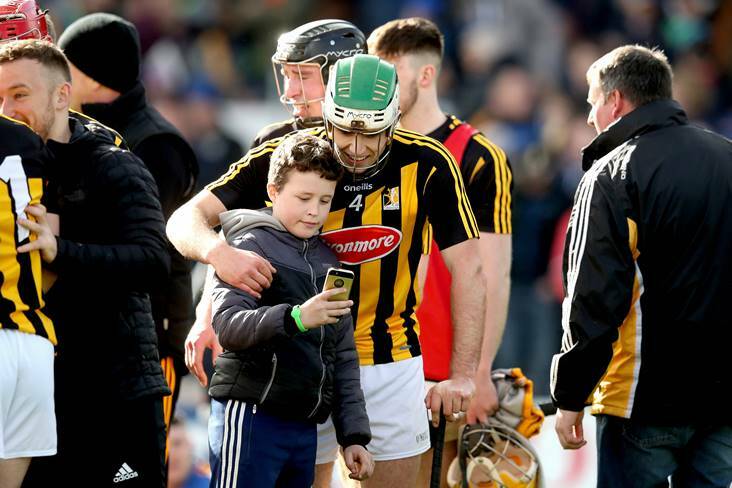 Kilkenny's injury crisis looks to have worsened over the weekend with the news that full-back Conor Delaney suffered a broken foot during club duty. 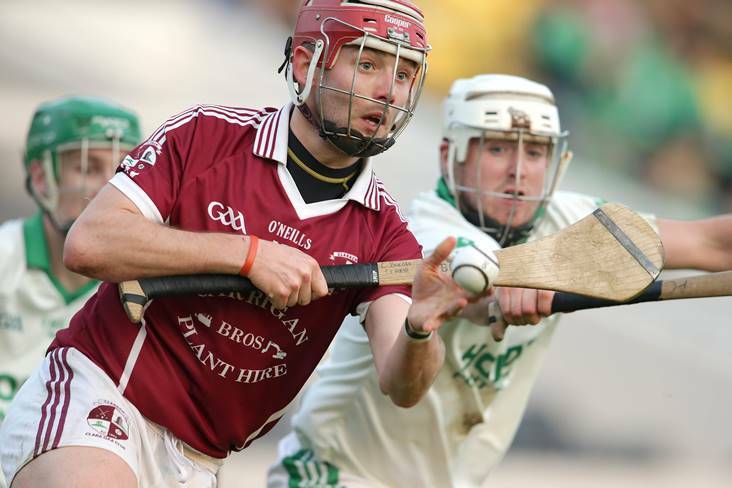 AIB Club Hurler of the Year Adrian Mullen has set his sights on nailing down a place on Kilkenny's starting 15. 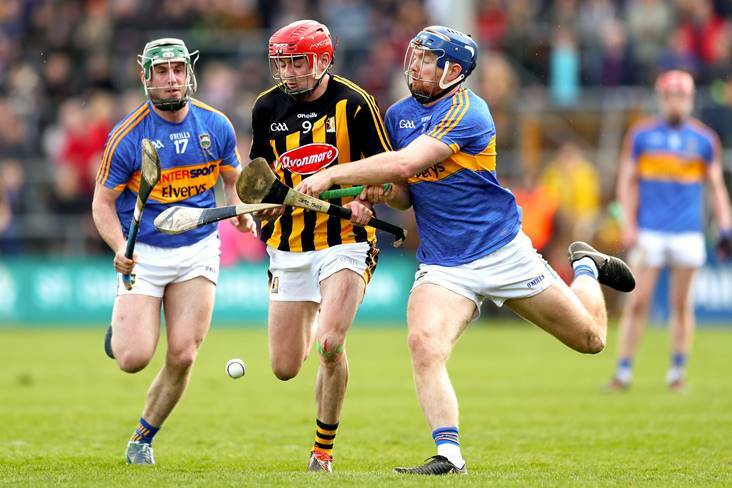 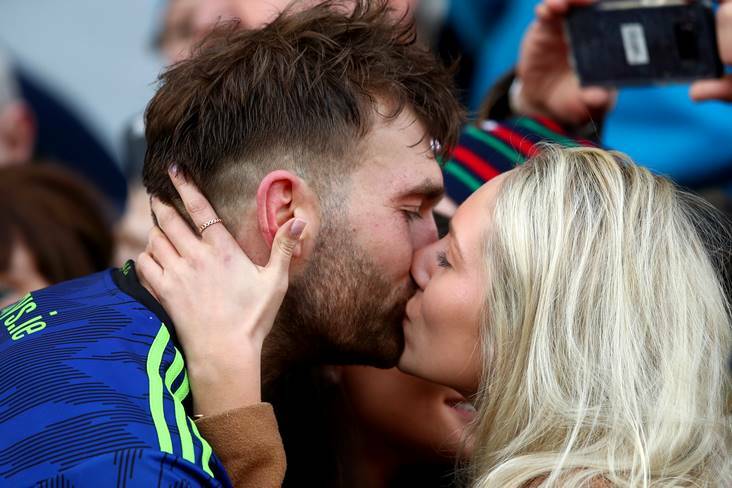 The latest update on Richie Hogan's fitness is positive news for Kilkenny supporters. 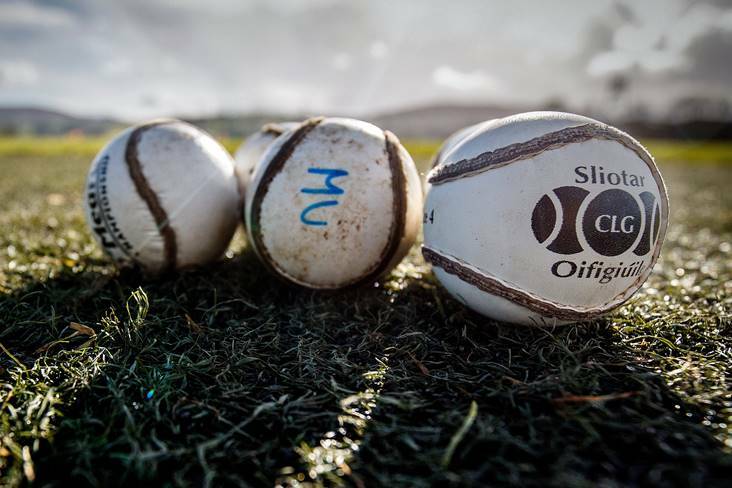 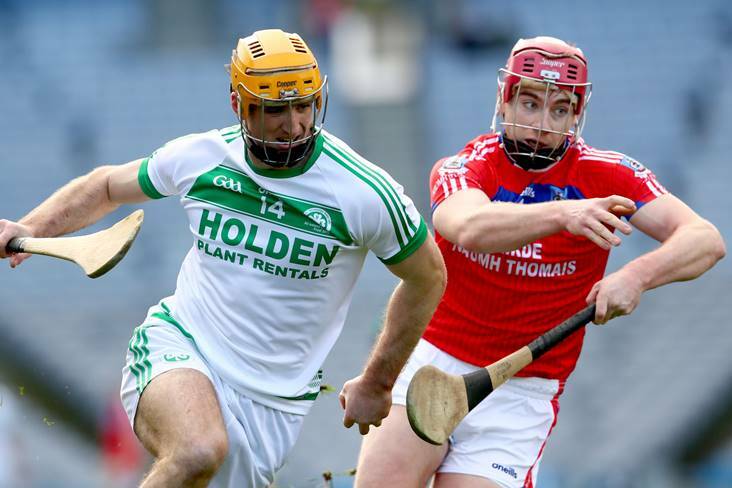 Three weeks after they were crowned All-Ireland club champions for a seventh time, Ballyhale Shamrocks suffered a shock 3-15 to 2-22 defeat to Clara in the first round of the Kilkenny SHL in Callan yesterday. 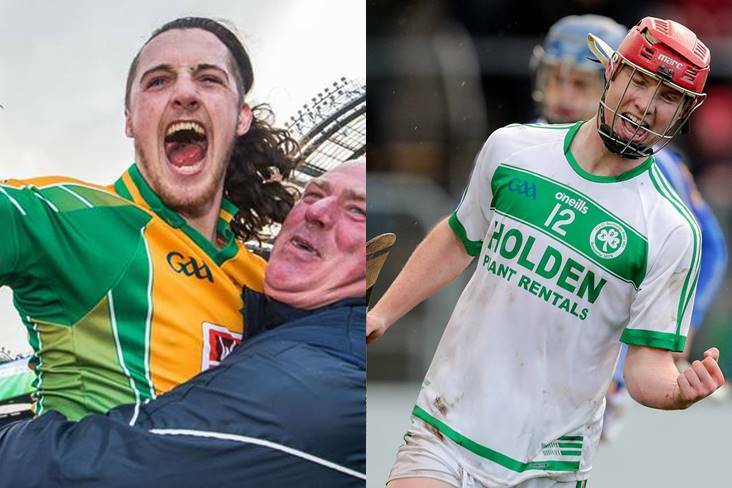 Corofin's Kieran Molloy and Adrian Mullen of Ballyhale Shamrocks have been named AIB Club Footballer and Hurler of the Year. 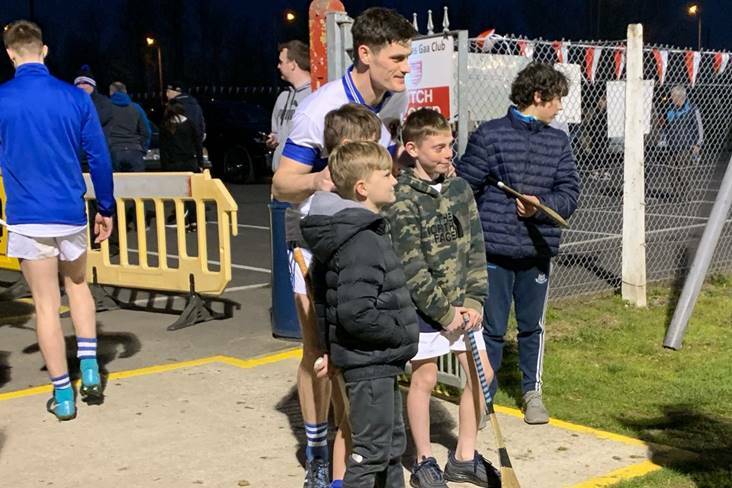 Kilkenny defender Paddy Deegan is in no doubt that the tough club championship stands to the players on the county squad. 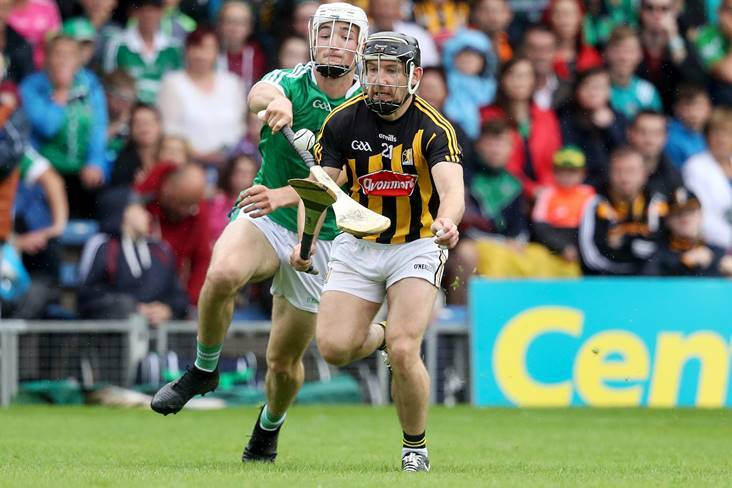 Kilkenny still do not know whether or not Conor Delaney will be available for their Leinster SHC opener. 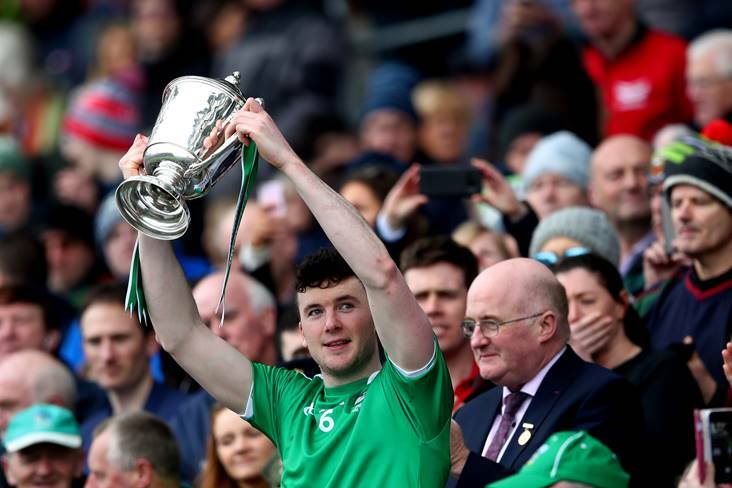 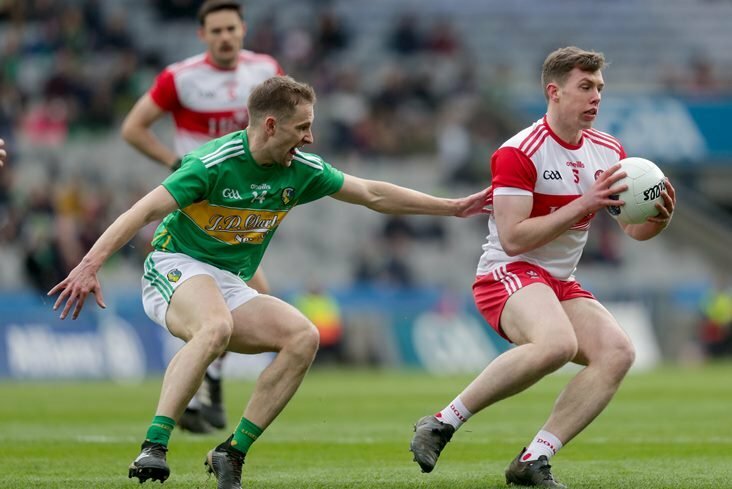 Newly-crowned All-Ireland champions Ballyhale Shamrocks are the toast of the 2019 AIB GAA Club Players' Awards with six places on the final 15. 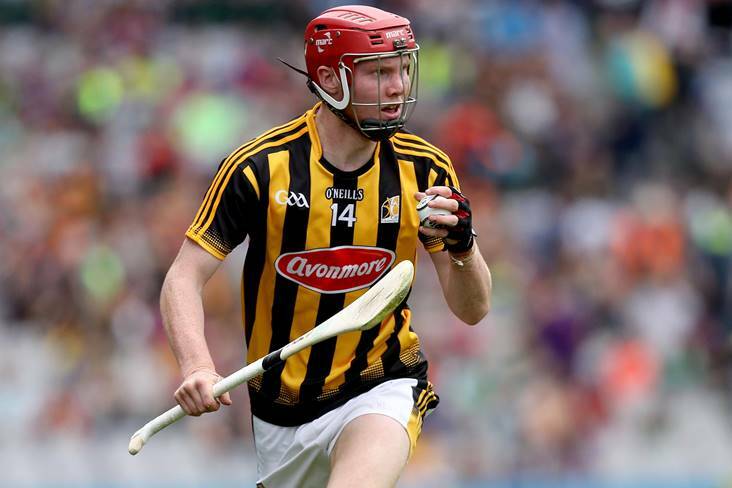 Kilkenny look set to have to plan without James Maher for the coming year after the talented forward broke his leg. 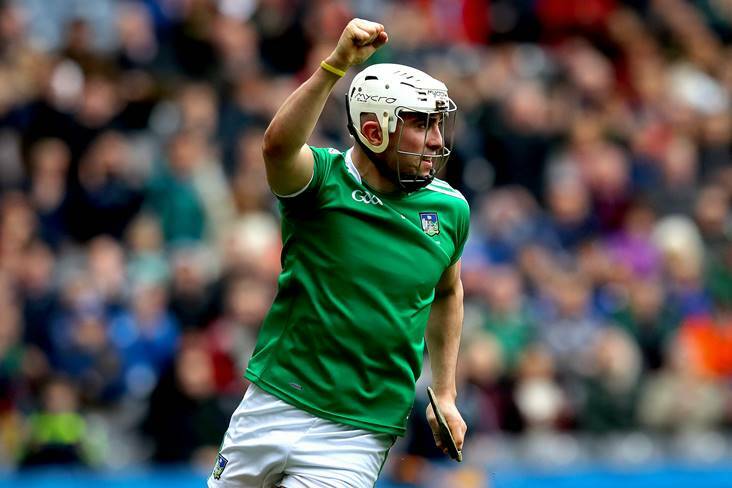 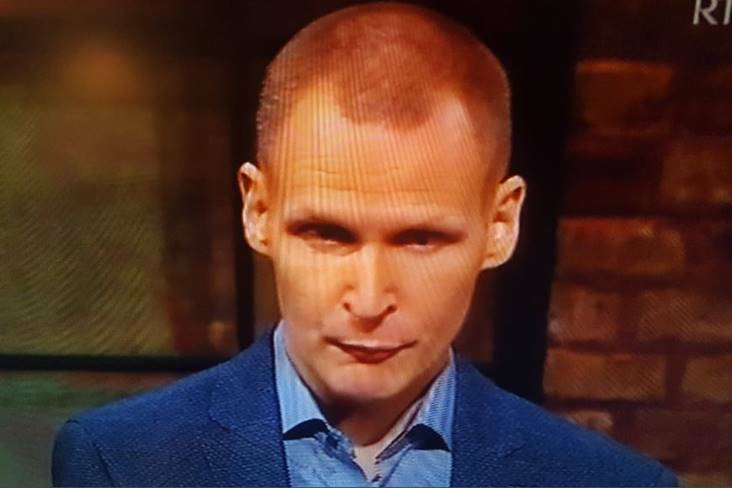 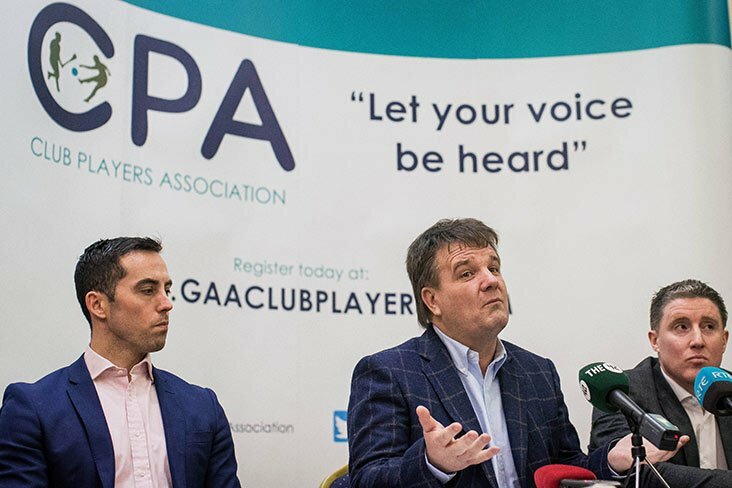 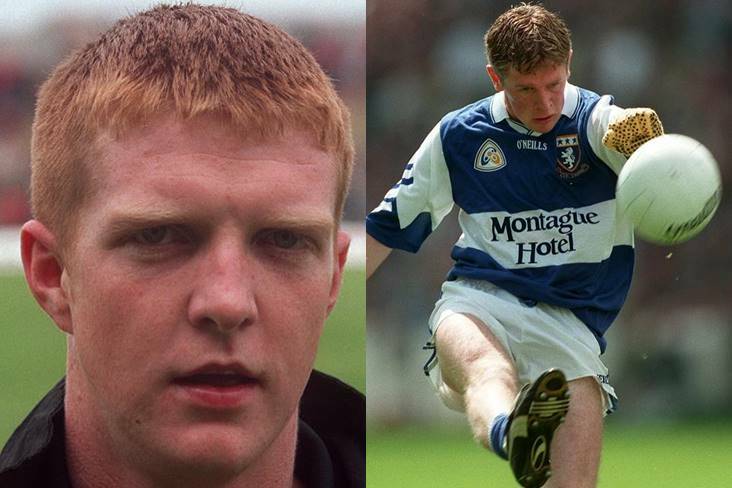 "Their game plan is evolving and they're continuously improving"
Former Cork All-Ireland winner Diarmaid O'Sullivan reckons Limerick are undoubtedly at the top of the power rankings in hurling heading into this summer's Liam MacCarthy Cup race. 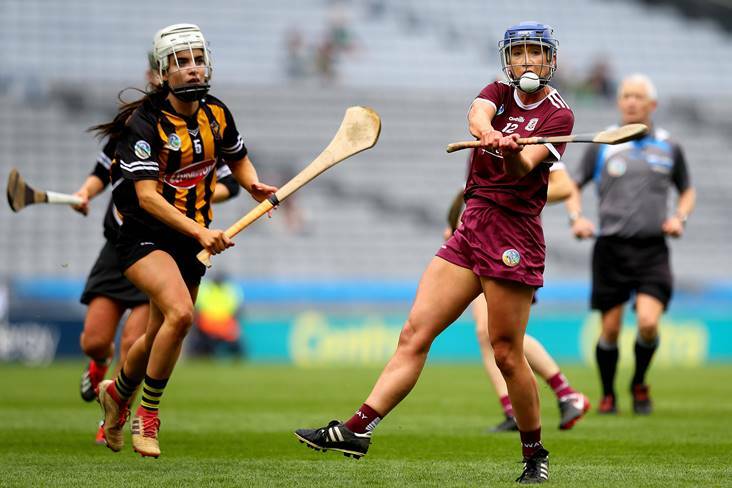 GALWAY served a notice of intent for the summer with a first national title since 2015 by surviving a determined Kilkenny comeback in the Littlewoods Ireland Camogie League Division 1 Final. 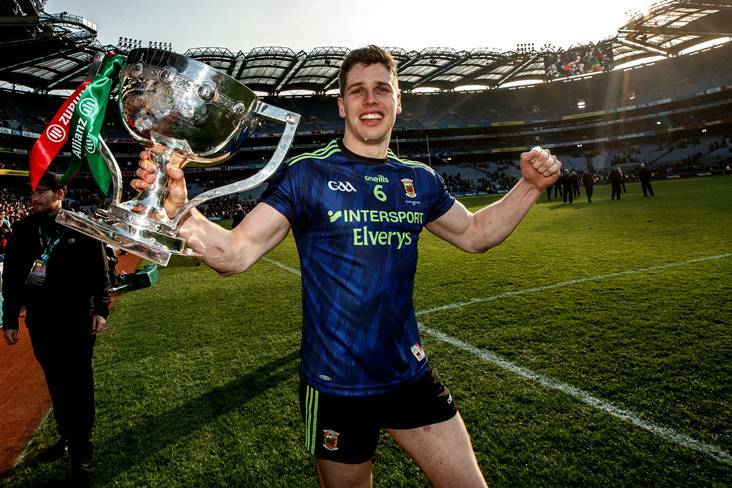 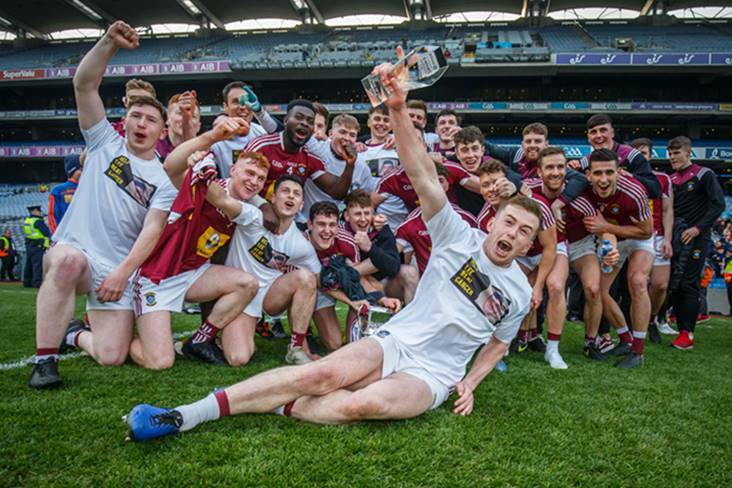 St Kieran's, Kilkenny have been crowned Croke Cup champions for the fifth time in six years and a 23rd time in all after finishing strongly to edge out Presentation College, Athenry in a thrilling final at Bord na Mona O'Connor Park in Tullamore. 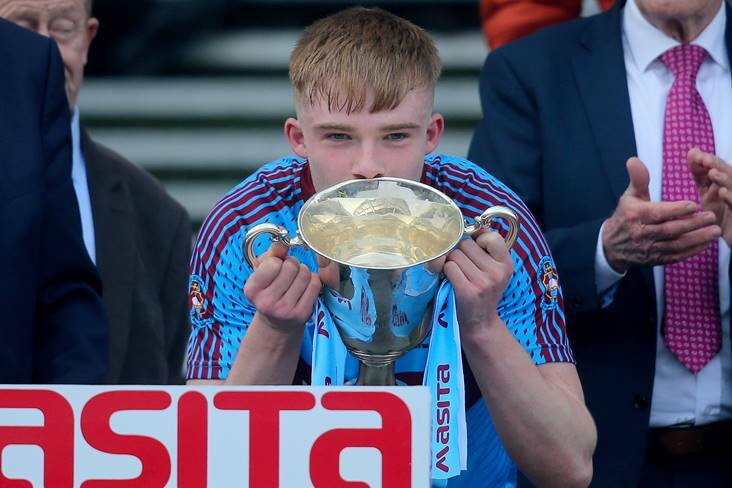 St Raphael's College became the first Galway winners of the Paddy Buggy Cup after withstanding a late rally by Castlecomer Community School in an exciting All-Ireland PP Schools SHC 'B' final at Bord na Mona Park, Tullamore. 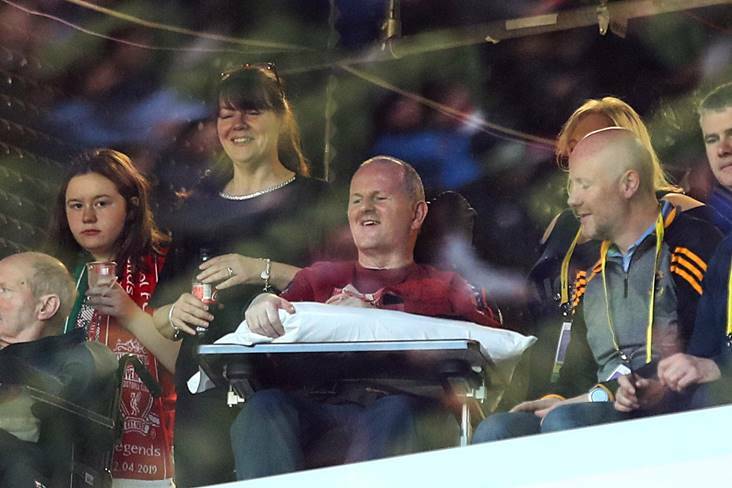 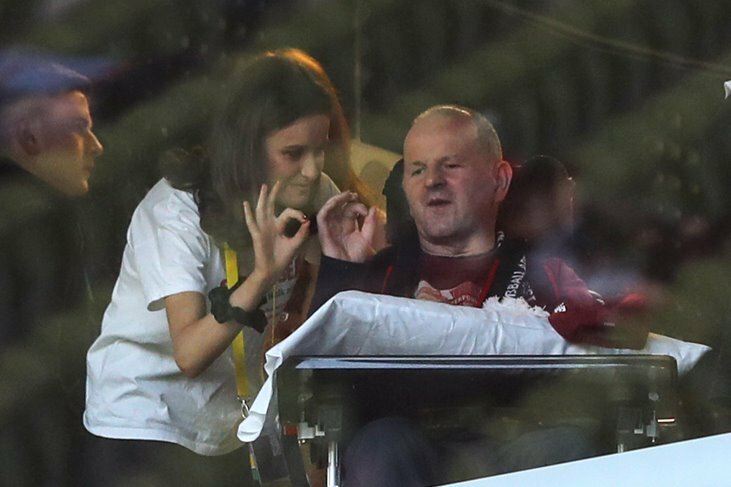 It is hard to get your head around the fact that Danielle Morrissey is still only 18. 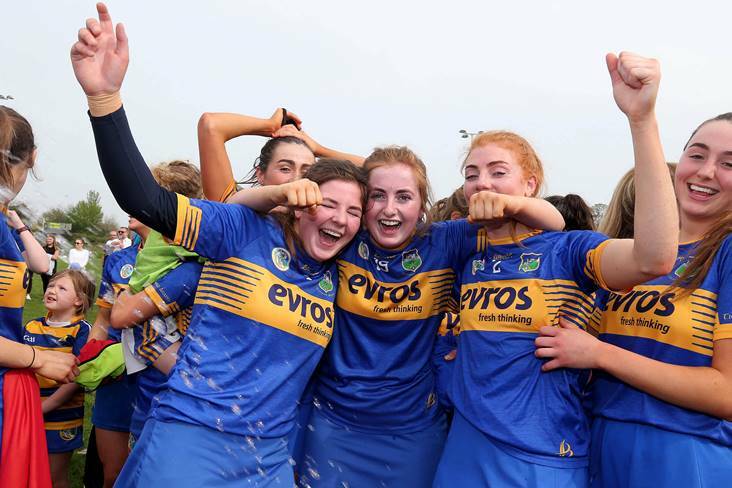 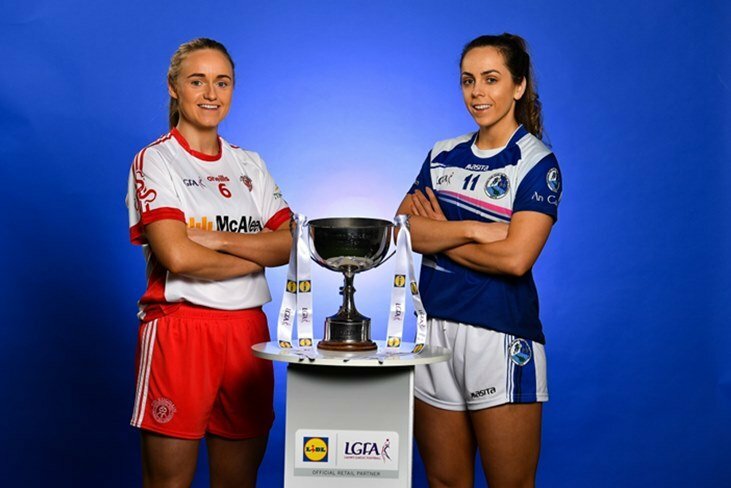 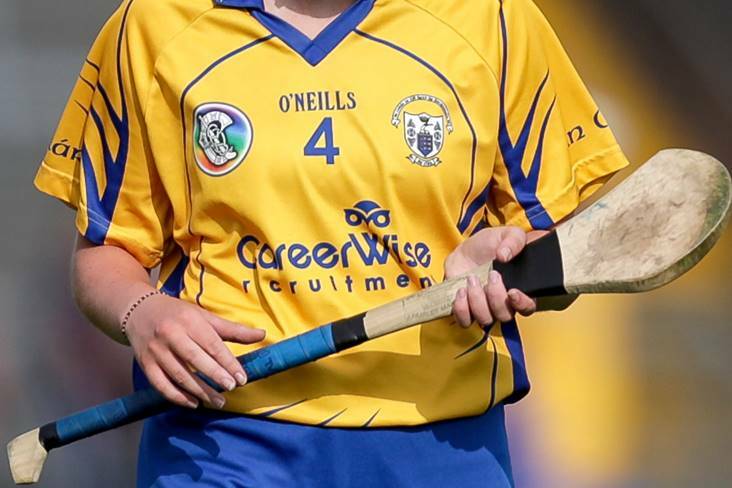 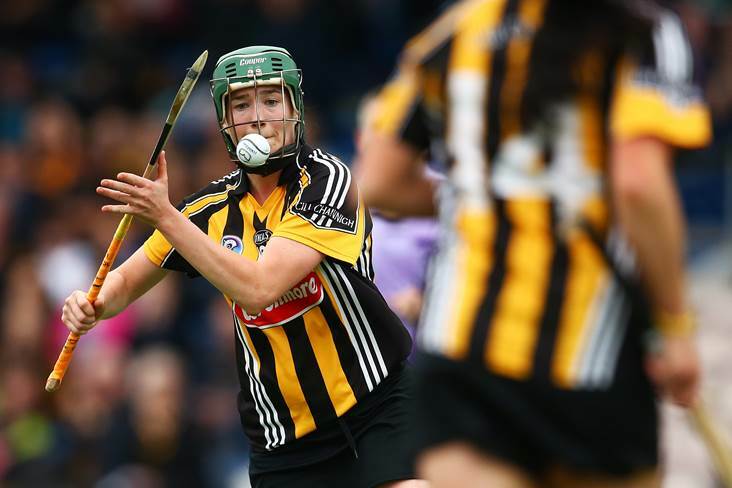 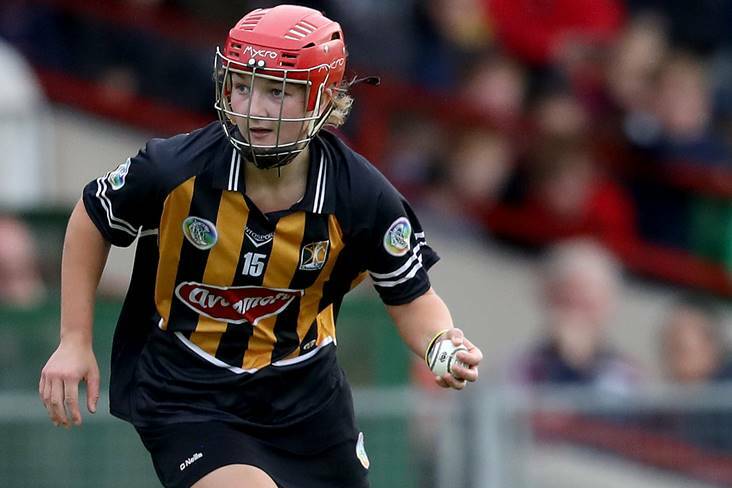 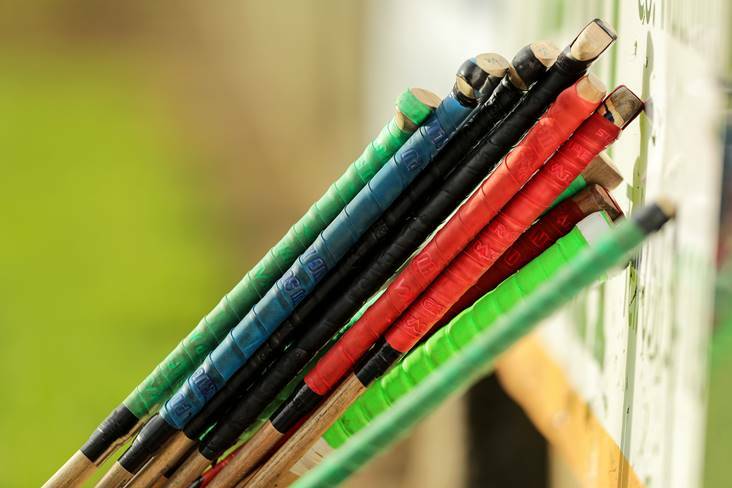 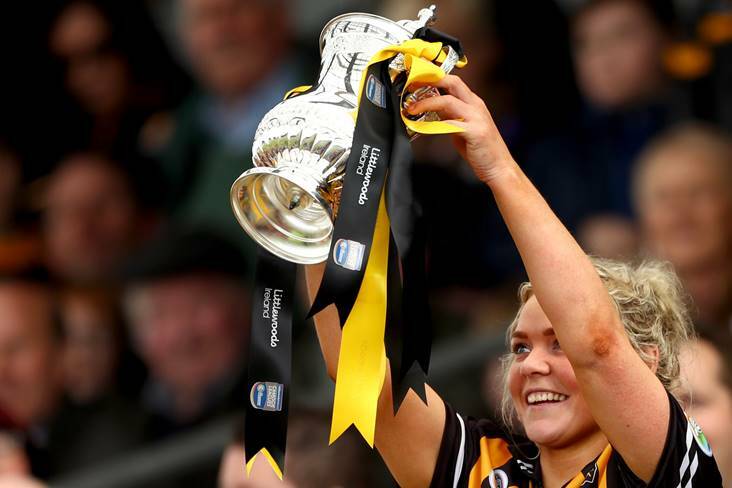 Kilkenny are on the brink of joining very rare company in becoming a four-in-a-row Littlewoods Ireland Camogie Leagues Division 1-winning outfit.